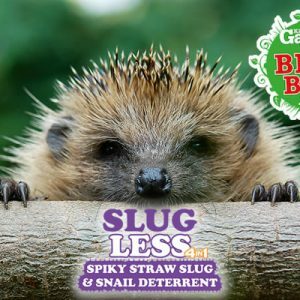 Pet Safe, Spiky Slug & Snail Deterrent made from Sustainable Organic British Straw. 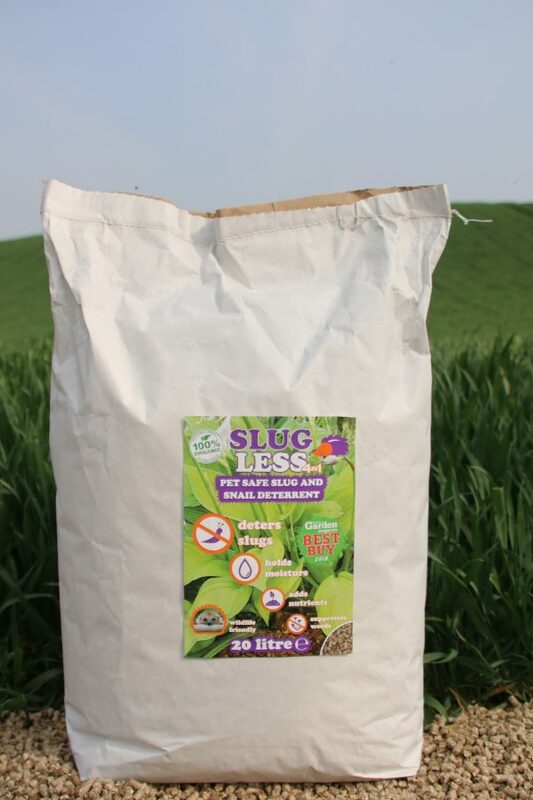 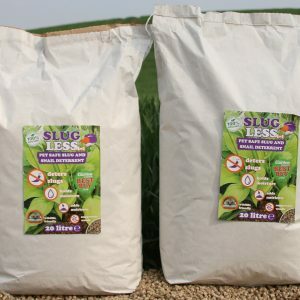 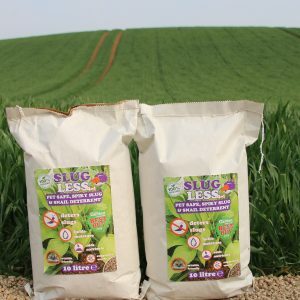 4 in 1: Deters Slugs, Suppresses Weeds, Holds Moisture & Adds Nutrients. 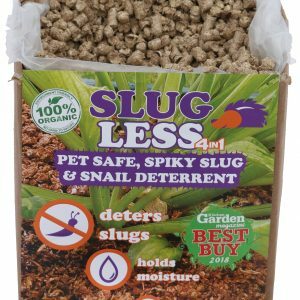 100% Wildlife Friendly. 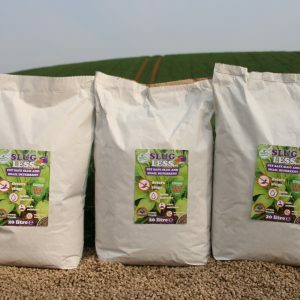 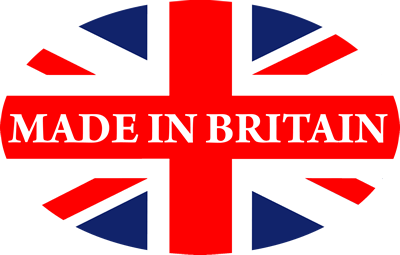 Contains NO Chemicals or Additives.